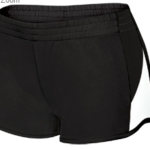 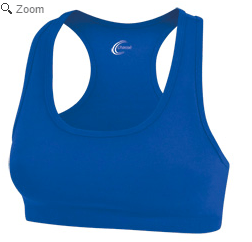 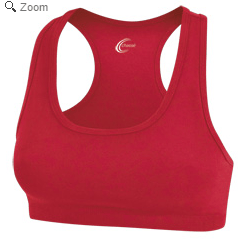 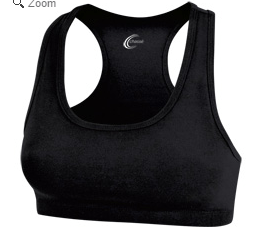 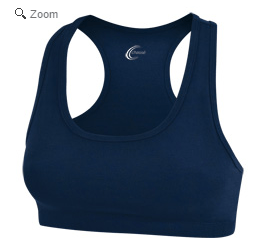 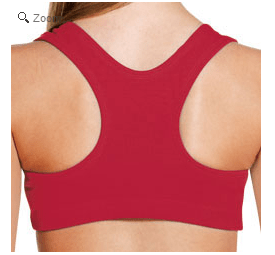 Racerback sports bra comes in adult ladies and youth sizes. 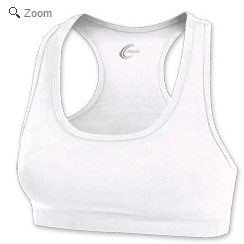 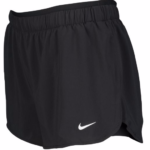 Can be customized with your logo! 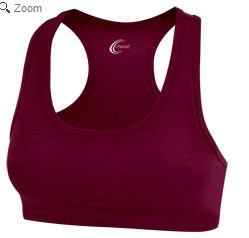 A classic sports bra is a must-have for every cheerleader’s closet. 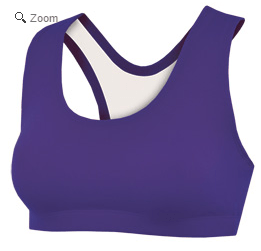 Preferably in every color.